« Zelenci Pools, Ljubelj Pass, and ‘Forever Young’! Adele – Thanks so much for organising the mountain bike guide for Ian. He had a fantastic time and it’s great having someone on the ground with good contacts to help on our frequent visits to Slovenia. Anze has excellent knowledge and despite being a fit and competent mountain biker worked to Ian’s capabilities. An excellent four hours for him! Without your knowledge this simply would not have happened. Also, it is also great to see places on our doorstep that we’d otherwise miss without your knowledge. Very nice blog! 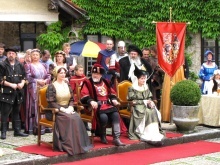 I am travel writer currently in Bled, will read about your tips! Thanks for your comment. I’m pleased to hear you have found my blog and hope it will be of help to you during your travels in Slovenia. If you need any more help or advice, feel free to get in touch. 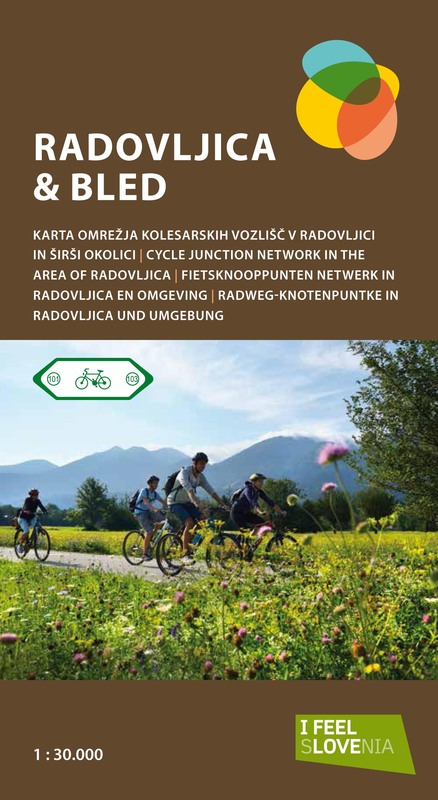 Dear Adèle, I enjoyed your article for cycling around Radovljica, Bled and surroundings made with the support of Blaz Bole, who was my colleague in the Netherlands until 1998, in which year we visited him in Radovljica. I would like to ask you to bring him back in contact with me. My e-mail address is: jan_vrind@hotmail.com.